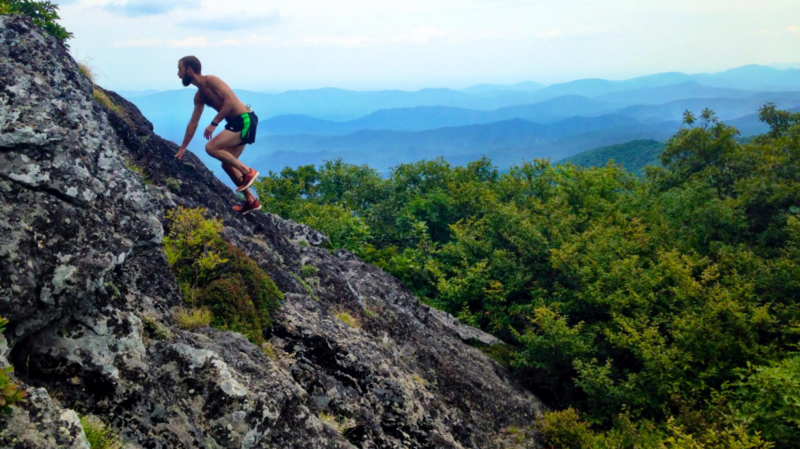 This month’s Instagram Takeover features North Carolina-based photographer and trail running fanatic Brandon Thrower—AKA @bttrailrunner. 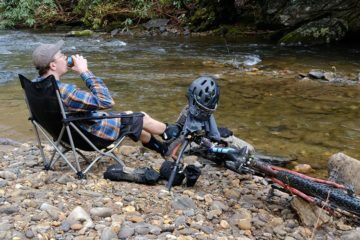 Brandon can usually be found criss crossing the trails of Western North Carolina, particularly those in and around the Linville Gorge area. 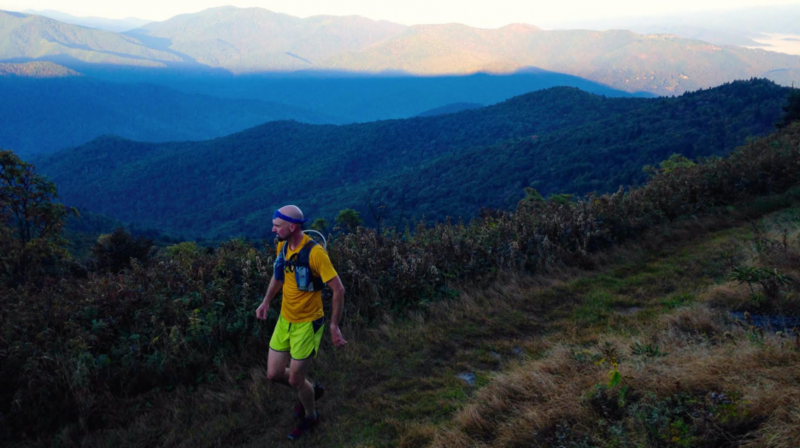 When’s he’s not capturing the beauty of the Southern Appalachian landscape around him with his camera, he’s competing in competitive trail runs and sometimes directing them. He also uses his Instagram account to document his affinity for Western North Carolina beer and passion for home brewing. 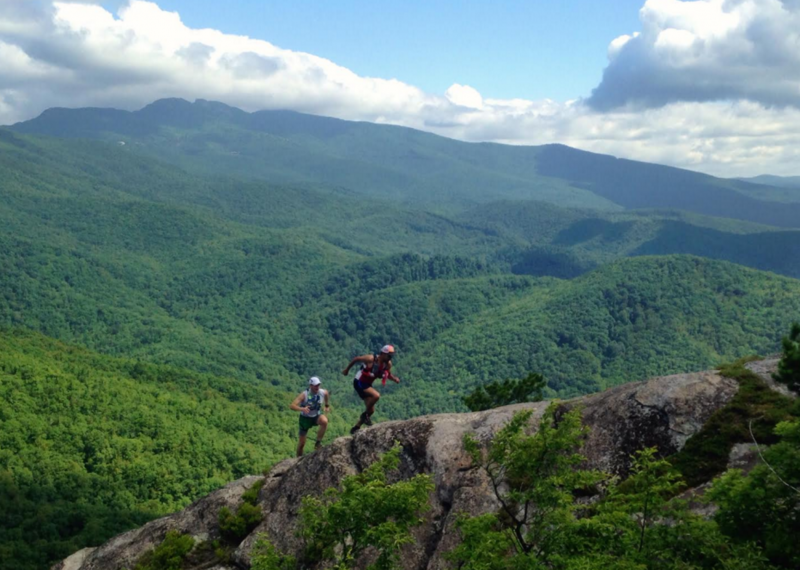 If you’re looking for daily inspiration and some great tips about exploring the WNC mountains @bttrailrunner‘s account is a must follow. Check out some of his shots below. BRO: What is your current home base and where are you from originally? BT: My wife and I are currently in the moving process and heading to Morganton, NC. We are both really excited about the move and we love the town. We have lived just down the road in Hickory for the past few years and have really enjoyed our time there as well though. I originally grew up in a small town of the central Piedmont called Randleman. BRO: How long have you been trail running? 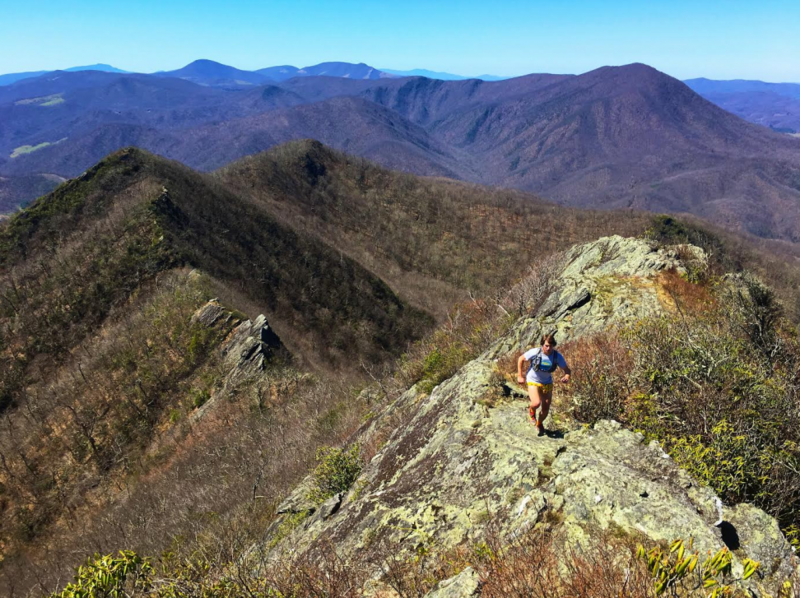 BT: I actually didn’t start running at all until I was 20, but around that time I was getting ready to transfer to Appalachian State and was drawn to the mountains and the trails. I started running short and easy local park trails to get in shape for backpacking trips and eventually I just began to run my backpacking trips in a few hours instead. 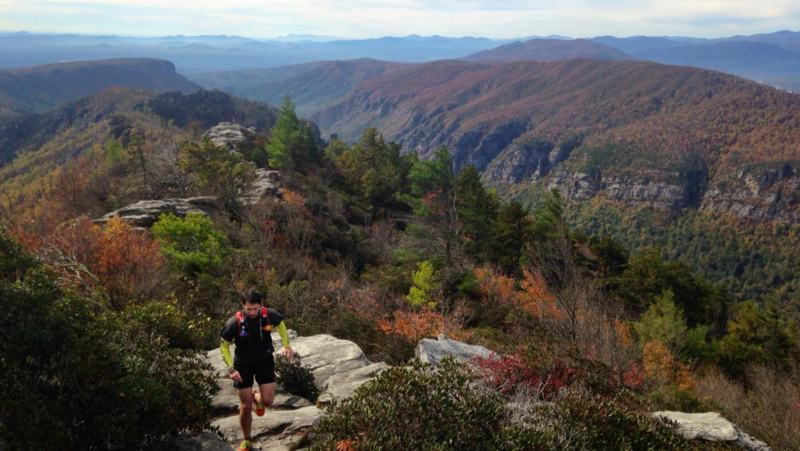 Trail running definitely opened up the door to explore the many trails of the High Country region on a daily basis and still be able to make it to class the next day. BRO: Outside of trail running, what is your favorite outdoor activity? BT: Trail Work! It is so important to give back to our trails and help to keep them sustainable for future generations and the health of our environment. I wish I could get out more and help all the great groups that do this unseen work by many, but when I’m available and there is a workday within a reasonable distance of the casa, I try to be there to help out. BRO: What’s your favorite town in the Blue Ridge? BT: Man, that is a tough question. There are so many awesome towns in the region that all provide their own unique flavor. That being said though, I’m really partial to my new home base of Morganton and my rambling college abode of Boone. Both of them have really fun downtown vibes, great breweries and eateries, and they have been the jumping off point of so many of my adventures. I know that is two towns, but lets just call it a tie. BT: I started shooting on film back when I graduated high school with an old SLR I got one Christmas. I think my love of taking photos of inspiring landscapes is what drew me to the mountains in the first place. With it being film though, it got really expensive for a college kid to develop the photos and buy film on a regular basis. That coupled with the fact that a SLR is not the easiest thing to lug around, especially on long trail runs, I just started taking mental pictures there for awhile. That was until smart phone camera technology became more advanced, especially in the past few years. Almost all of my trail running pictures have been taken on an Iphone. I can easily carry it in a small pocket in my running pack or handheld water bottle and once I see something that inspires me, I put one of my friends running through it in a picture. BRO: How long have have you been shooting? BT: Wow, I guess I’ve been shooting off and on for about 10 years now. My current obsession with capturing trail running didn’t start until about three years ago. BRO: If you could only choose one area in this region to hike, explore, and photograph for the rest of your life what would it be? BT: I think I am in that region now. 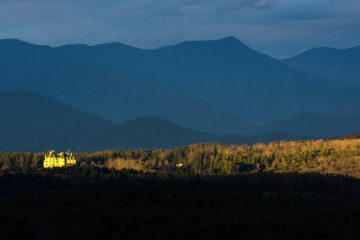 From our new home in Morganton, I can explore the looming Black Mountains, the depths of the Linville Gorge, the numerous waterfalls of the Wilson Creek Area, the high mountain balds of Roan, the small but equally beautiful South Mountains, and the High Country in the shadow of Grandfather Mountain all within an hours drive or less. I think I’m where I’m supposed to be. BT: My Ultimate Direction AK Vest is pretty much an essential tool for me when exploring vast mountains and trails with little chance of resupply. It allows me to carry all I need without being bulky and heavy. 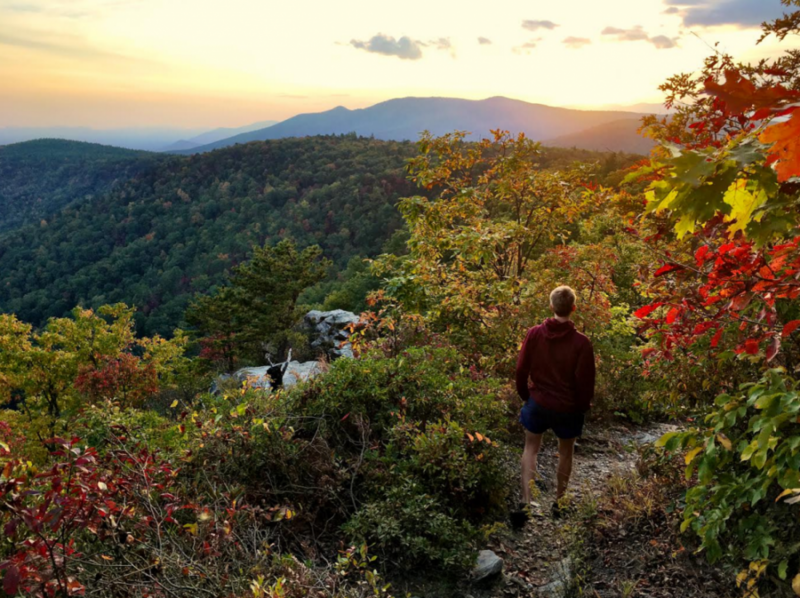 BRO: Favorite trail in the Southeast/Mid-Atlantic? BT: Man, another tough question. 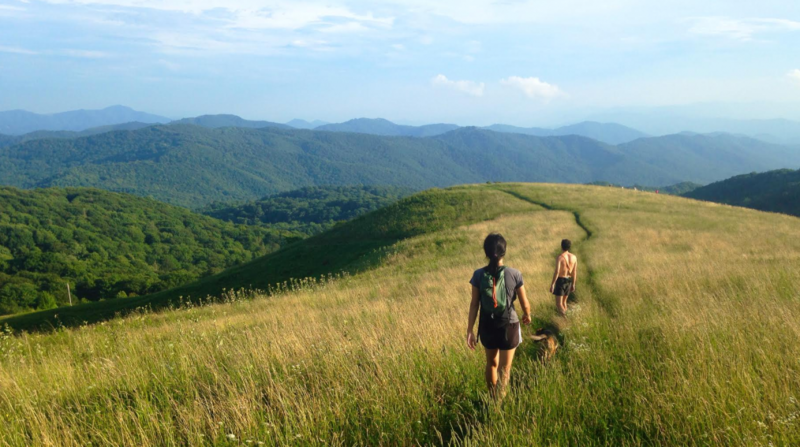 Narrowing things down to one thing is difficult for me if you haven’t yet realized, but I think I’d have to go with the Black Mountain Crest Trail. That trail is so extremely diverse and amazing, it is almost unfathomable. It is also one of the most difficult trails in the region, but that usually means fun times are ahead.